Drama “Eulachacha Waikiki” was unique in many ways. I loved this crazy humor, the warm family atmosphere of the Waikiki guest house and the sweetest child in the world. Sweet Sol is not only the child of one of the residents of the guesthouse, but also a silent commentary on the various crazy characters of this extraordinary drama. She was one of my favorite characters. Although she practically said nothing, her only one look was enough to give the situation a new meaning. I also noticed that she had unusual clothes. Some of them were weird and the others were adorable. 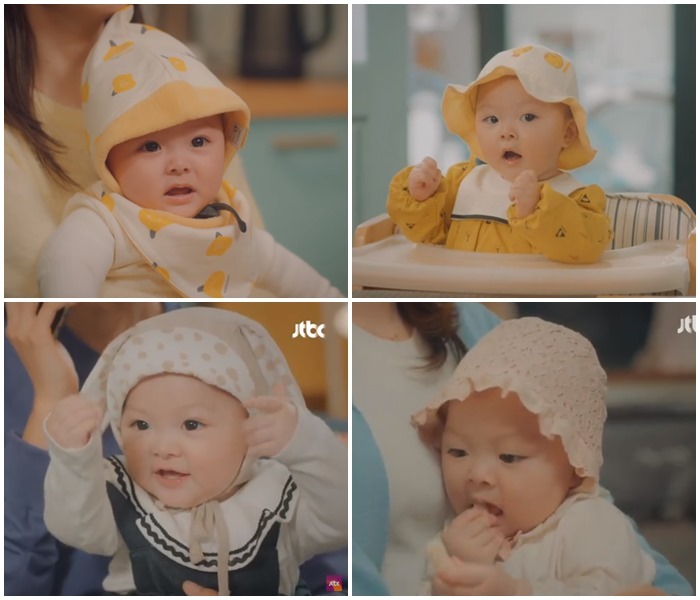 It’s probably the first time I’ve seen baby fashion in drama. I couldn’t resist, I had to show you this beautiful girl who stole the hearts of all viewers.